Budget Travel has put together list of the top 7 surf towns in the world which, if you’re like me, are all somewhere I’d much rather be now that the it’s getting cold enough that I can nearly see my breath in the air when I get out of bed in the morning (I really need to invest in a heater). 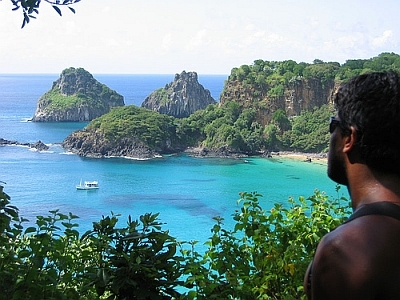 Fernando de Noronha, Brazil’s mostly unknown tropical archipelago that boasts arguably the country’s best beaches, tops the list, with Troncones, Mexico (where a surfer from San Fran was mauled to death by a shark at the end of the summer) comes in second, and Ericeira coming in at number three. For the rest of the list click here.